Ensuring that there’s nothing pedestrian or un-supercharged about CBS’s upcoming reboot of Magnum P.I., the network has announced that it’s tapped frequent Fast And Furious director Justin Lin to handle its already-ordered pilot for the upcoming series. This is according to Deadline, which reports that Lin—whose past TV credits include this season’s S.W.A.T. pilot, a couple of episodes of the second season of True Detective, and the landmark first paintball episode of Community—will helm the series’ trial episode. 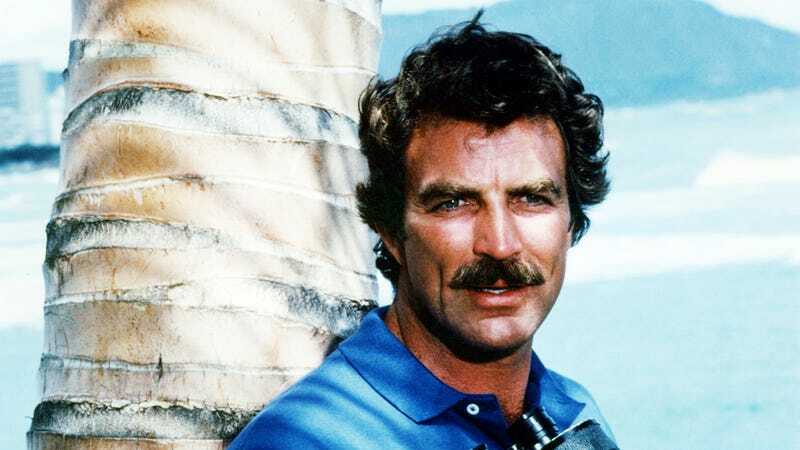 There’s no word yet on who CBS is looking to cast in the show, where they’ll step into the fancy cars, smooth-talking ways, and perfectly coiffed upper lip of Tom Selleck’s signature role, vet-turned-detective Thomas Magnum. The series is being co-written by Hawaii Five-0 producer Peter Lenkov, who’s really made some room for himself in the “TV reboots that involve spending a lot of time in Hawaii” niche.